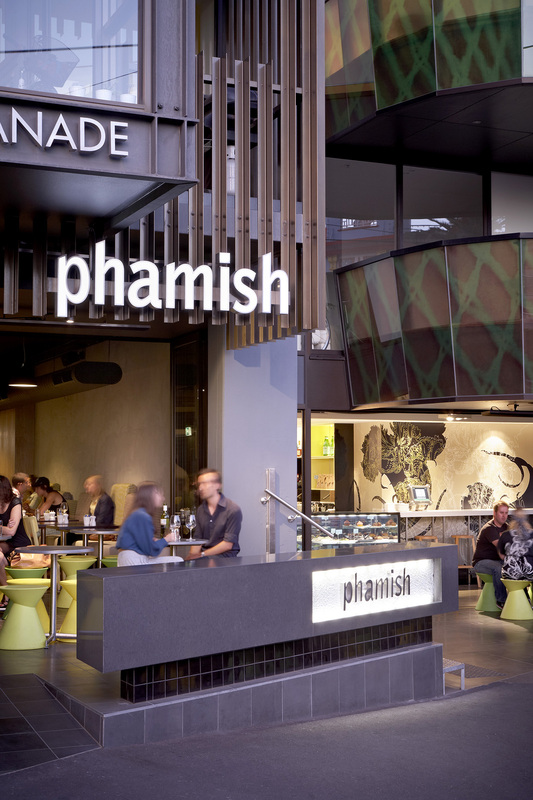 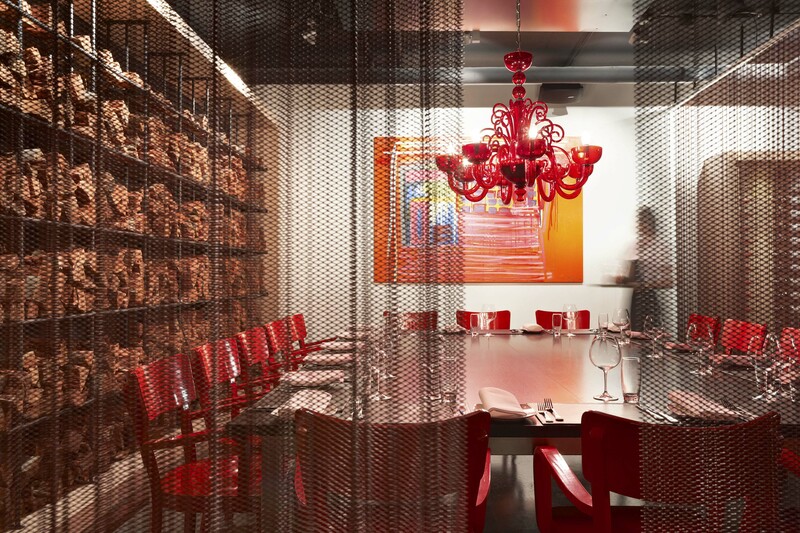 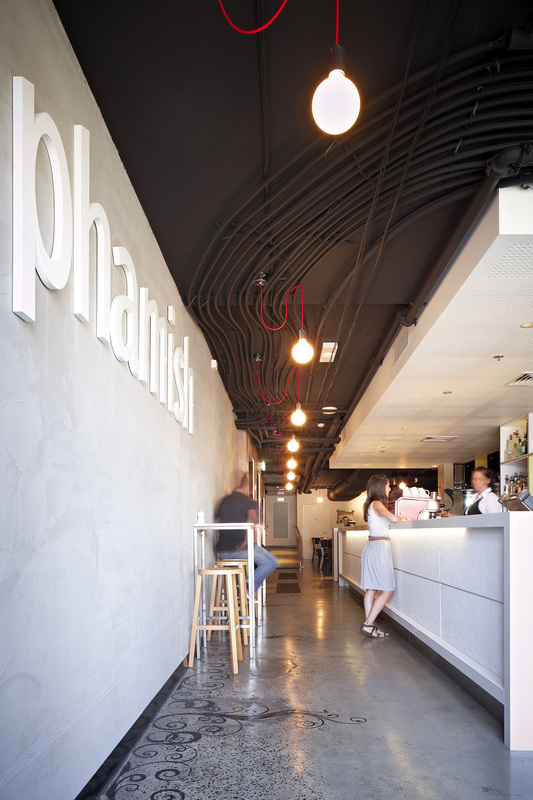 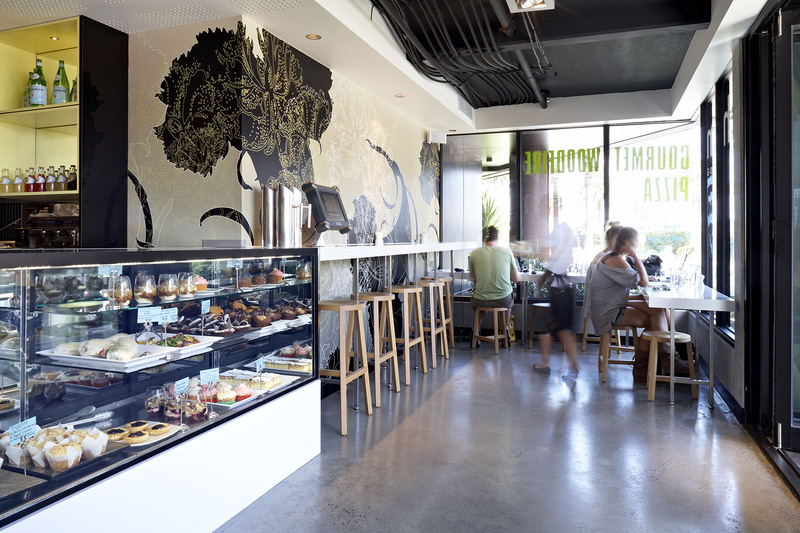 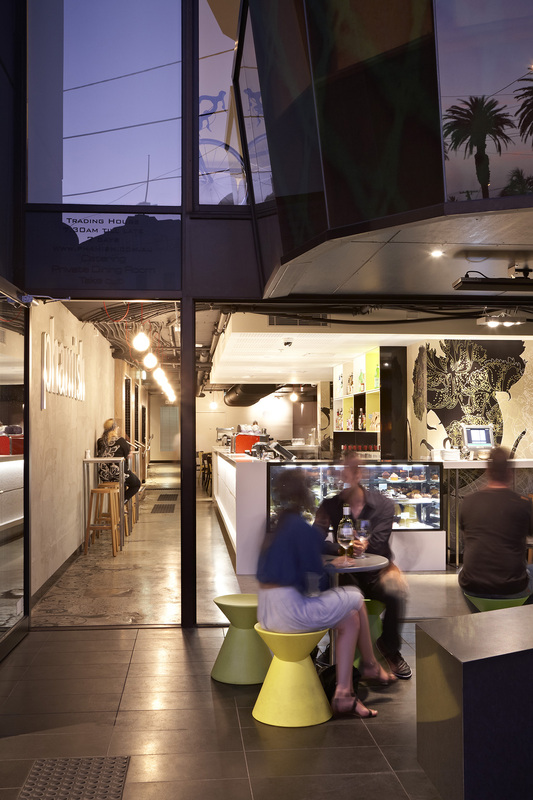 The edginess of St Kilda was the inspiration for Phamish, a restaurant, bar and café on The Esplanade. 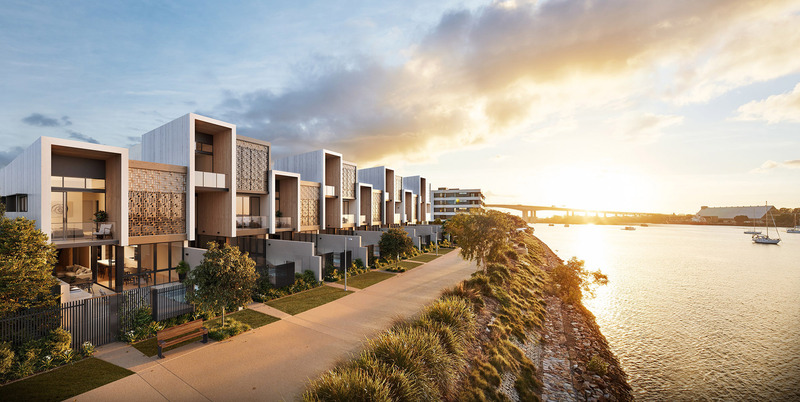 The eclecticism and dynamism of the popular precinct are brought to life through the clever arrangement of materials and textures and the deliberate decision to concentrate on particular aspects of the eclectic suburb. 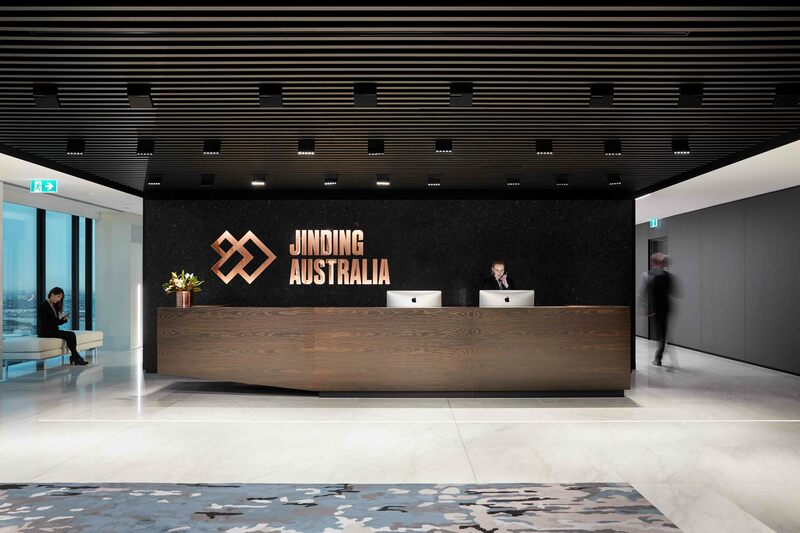 A raw look was achieved through the use of polished concrete floors, exposing structural features, juxtaposing raw materials against delicate white stone and specifying fashionable, drop pendant lights. 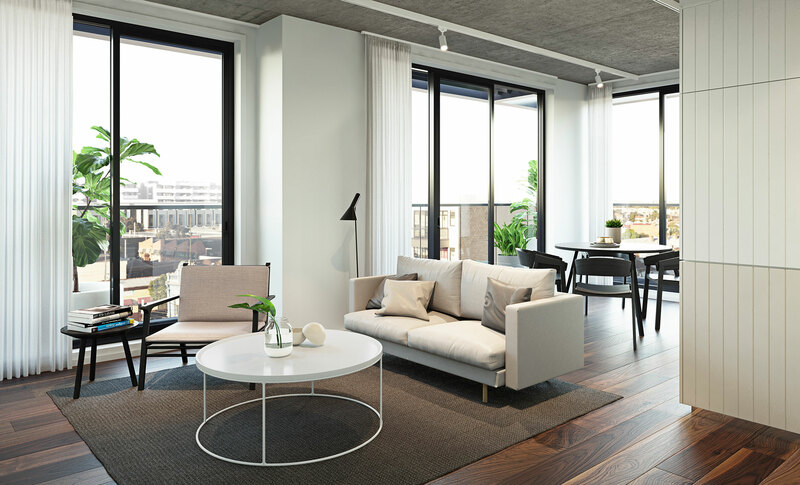 The arrangement with SOHO represents an opportunity to provide high-quality architectural design solutions to an emerging townhouse market. 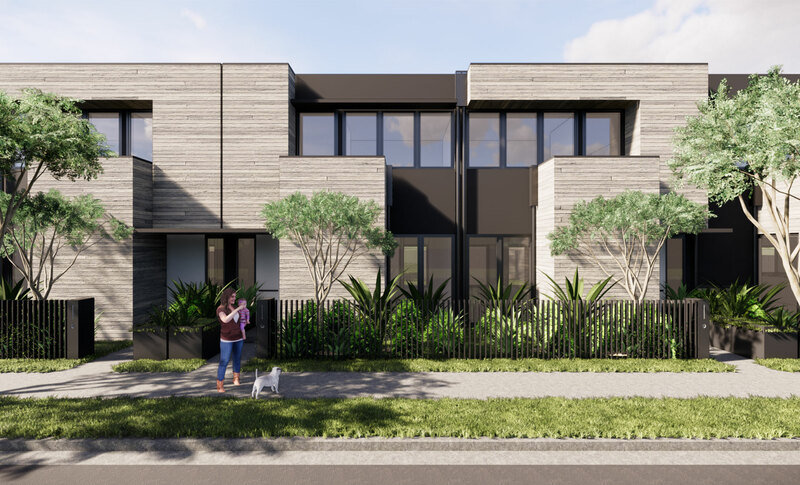 Located in the eclectic hub of Brunswick East, just a short tram ride from the CBD, Seamstress is ideally placed to provide an enviable urban lifestyle to its residents. 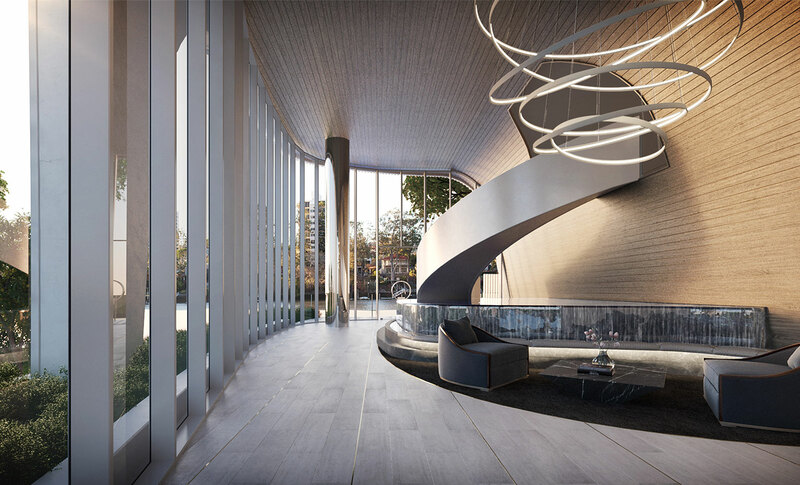 Sitting adjacent to the Brisbane River, Macquarie Street creates a high-quality architectural outcome, simple in form and refined in material and detail. 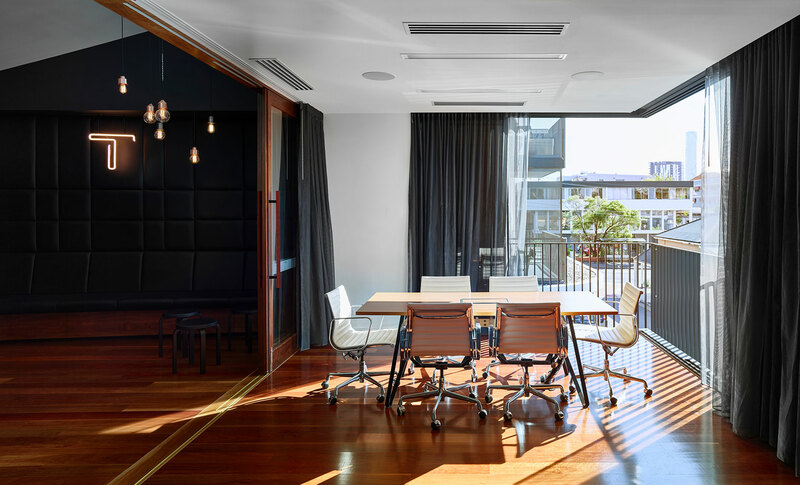 A family operated business, Turrisi Properties engaged Rothelowman to craft an office building with bespoke and aspirational interiors expressive of their company values. 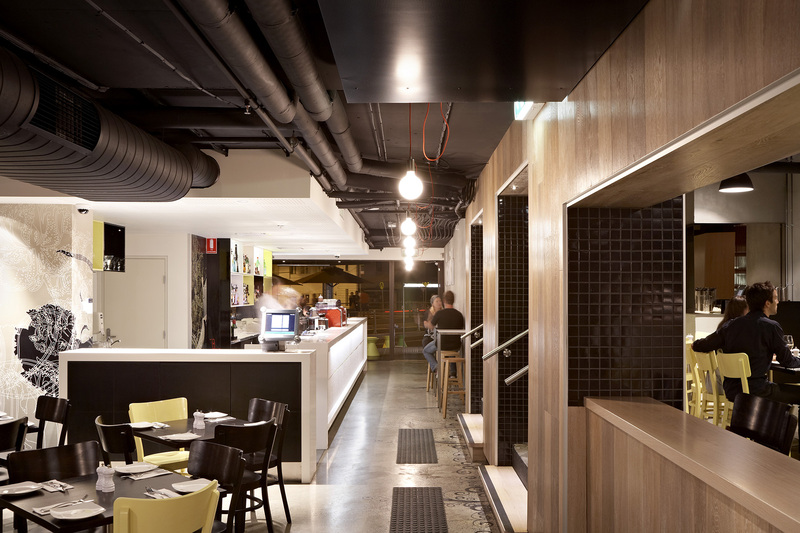 Rothelowman has completed a new 40 room boutique hotel as part of the comprehensive renovation and refurbishment of the historic Flinders Hotel. 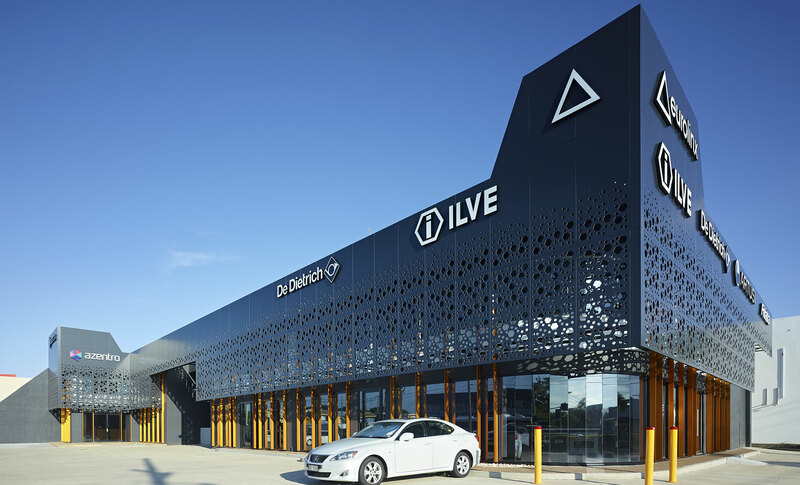 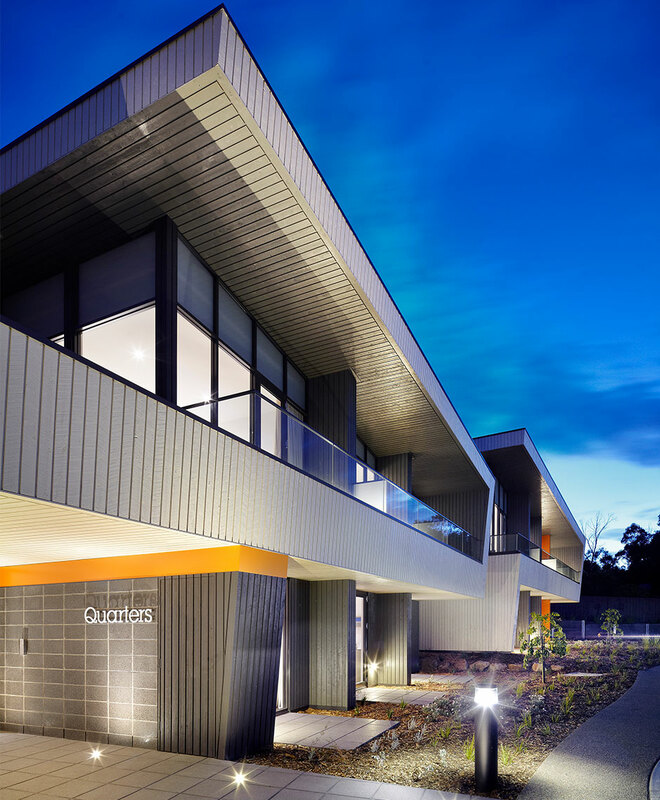 Located on a prominent corner in Brisbane’s inner-eastern suburb of Coorparoo, the ILVE showroom is a testament to the craftsmanship that the Italian cooking appliance company prides itself on.